Descripción: Emisión de radio solar tipo II ocurre en asociación con fulguraciones solares y normalmente indican una eyección de masa coronal asociada a la fulguración. 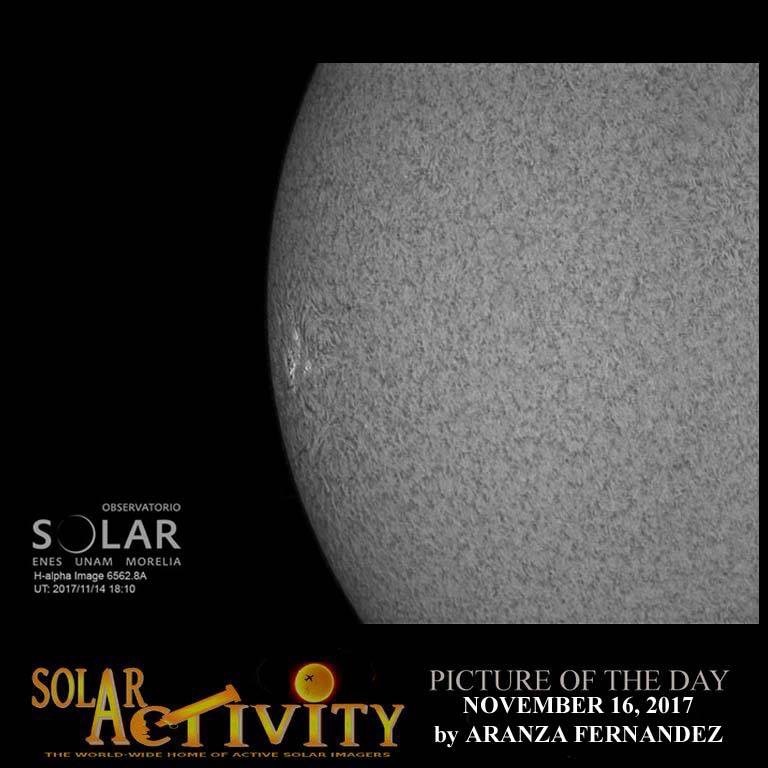 Imagen del Sol por Observatorio Solar de la ENES Morelia. Avisos generados por el Space Weather Prediction Center de la NOAA. Datos del Mexican Array Radiotelescope MEXART.  The ‘Mexican Space Weahter Service [SCiESMEX]’ is a service provided by the Geophysics Institute of the National Autonomous University of Mexico (UNAM). 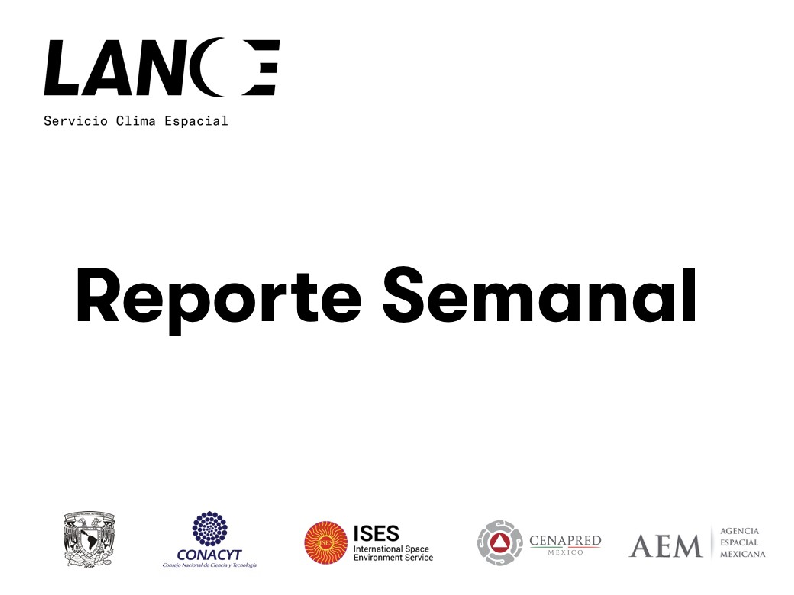 SCiESMEX coordinates the information exchange between international networks of space weather (ISES) and general public. A primary objective is distribute products and local services to the space weather international community. We collect real time data of: Sun’s conditions, solar wind, magnetosphere, ionosphere, and thermosphere which can affect the operation of technological systems and may even endanger human health. SCiESMEX provides an automatic warning system to notify of real time space weather conditions. Warnings are encoded and based in the standard list issued by SWPC/NOAA. We have data available in an open access platform, the Space Weather Repository (RICE) . In case you need advice on the impact of the Space Weather on your activities you can contact us .